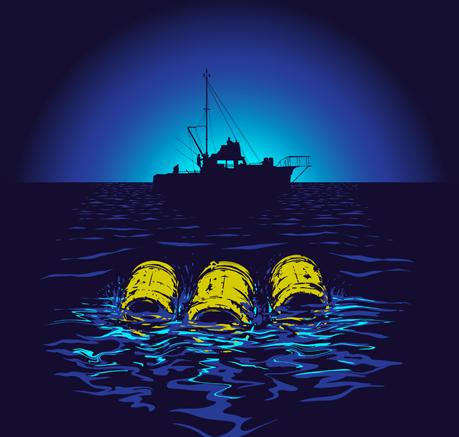 “This shark, swallow you whole.” A brand new design and concept for Last Exit to Nowhere. A four colour screen print on a regular fit, 100% ultra cotton navy t-shirt. Inspired by the film Jaws.